We've been keeping a couple of big secrets here at KEV'S Headquarters! 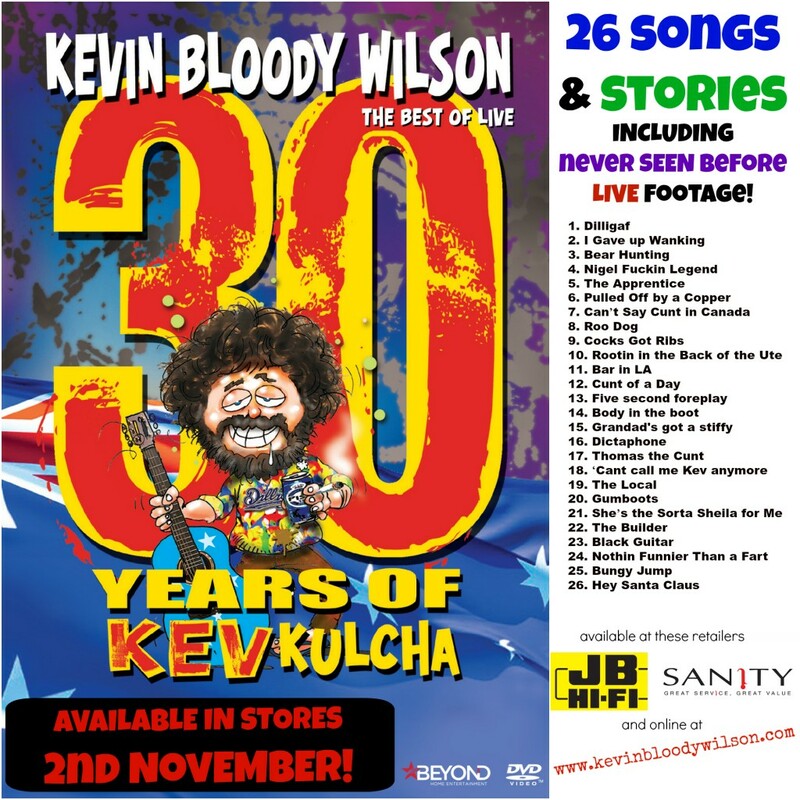 This DVD includes footage of KEV performing live that has never been seen before! KEV fans, mark your calendars, Monday 2nd November is going to be a BIG DAY with the release of this no doubt instant KEV KLASSIC! KEV KULCHA will also be available from KEV'S online store here!